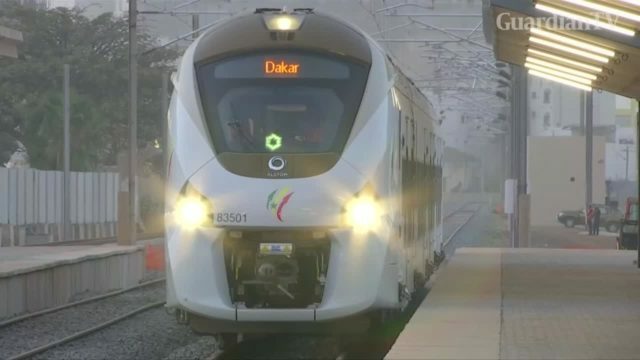 Work has begun on Senegal's new landmark railway, but critics say it's a waste of time and money. 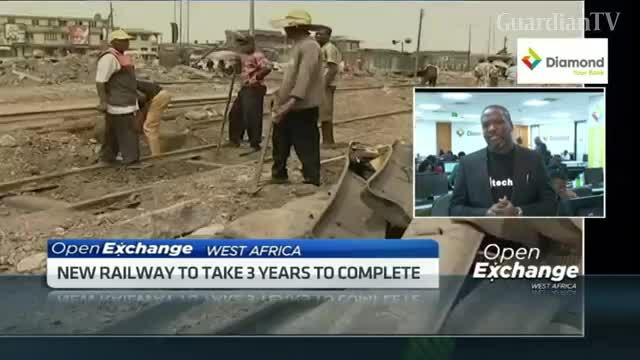 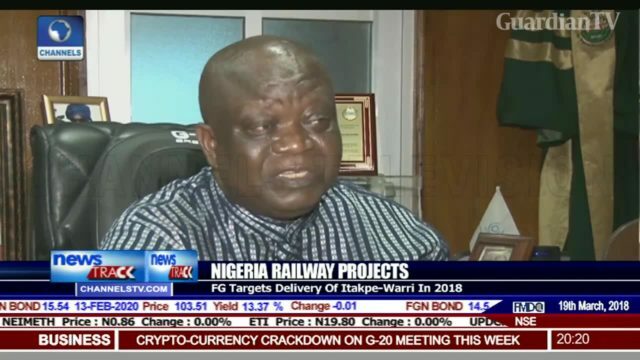 Nigeria recently awarded a 6.68 billion-dollar contract to the China Civil Engineering Construction Corporation for work on a major segment of a railway linking Lagos and Kano states. 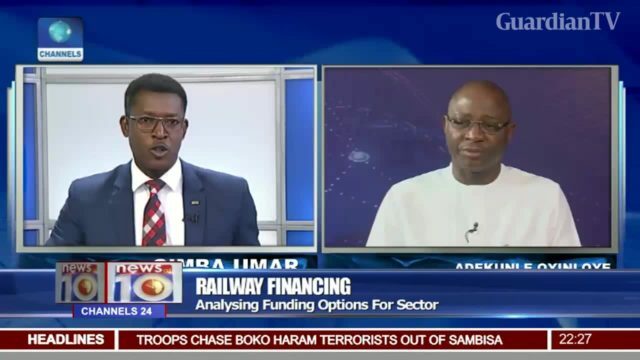 Analysing funding options for railway sector. 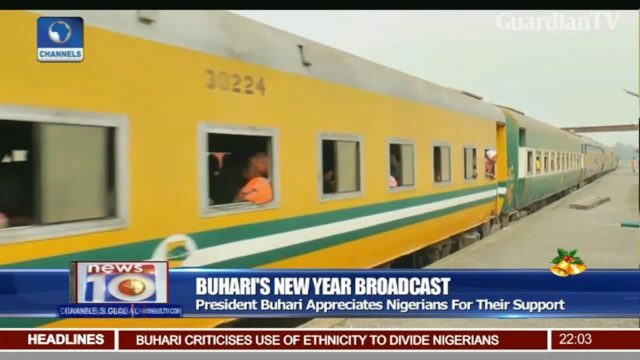 Buhari says govt to focus on railway, roads, power in 2018. 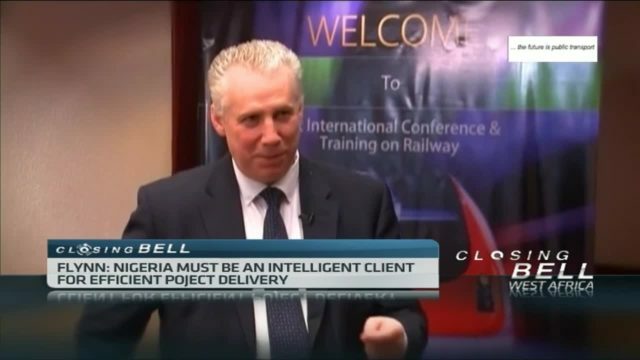 As part of the initiatives in place to attract investors into Nigeria's railway industry, how can Nigeria ensure sustainability of the railway system while matching global best practices?